The best way of understanding where you visit is by taking time to understand the attachment the natives have that makes them call that place home, they say. 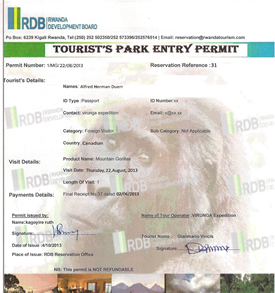 Rwanda is one of the beautiful countries in East Africa and a popular safari destination in the region. The country has a beautiful story from a dark past and with this, artifacts are kept in the museums, here refereed to as Rwanda museums. A museum can literally be described as an institution that acts as a keeping place for a collection of artifacts and other objects of artistic, cultural, historical, or scientific importance. Many public museums make these items available for public viewing and an easy way of learning about the history of the country during a Rwanda safari. In order to preserve the old golden days of the Rwandan culture, its history, and artistic nature, the institute of national museums of Rwanda-a government institution that was started on the 18th September 1989 was created. It started with an ethnographic museum based in Huye district situated in the southern province of Rwanda. From then, it was officially renamed in 2004 as the National Museum of Rwanda. From 2004, many other museums have been opened including the Natural history museum which was opened in December the same year, National Art Galley of Rwesero which is found in Nyanza opened in May 2006, the king’s palace museum in Nyanza opened in May 2008, the Museum of environment opened in 2015 in July and the presidential palace museum in Kanombe opened in February 2009. 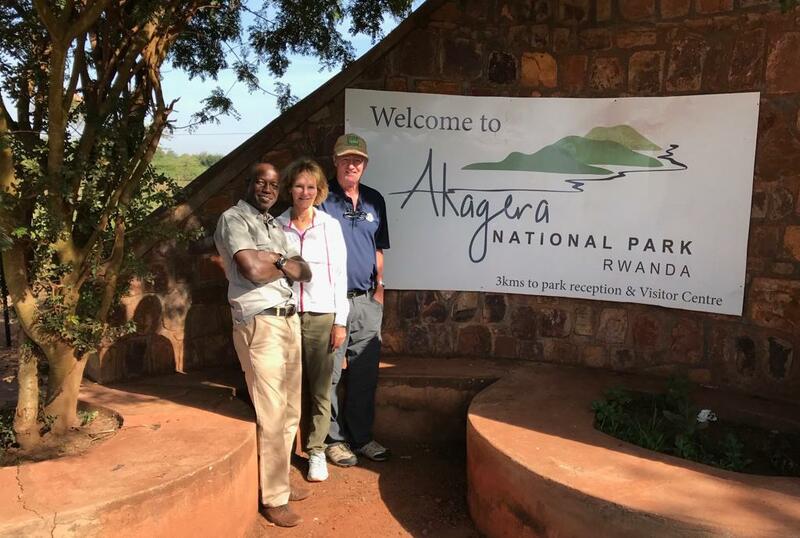 All these developments are to make it closer for Rwanda tour visitors to get to know the history of the country they visited. Located in the northern province of Gicumbi district, the National Liberation museum park is 80 km northeast of Kigali city (the country’s capital) at Mulindi w’Intwali. 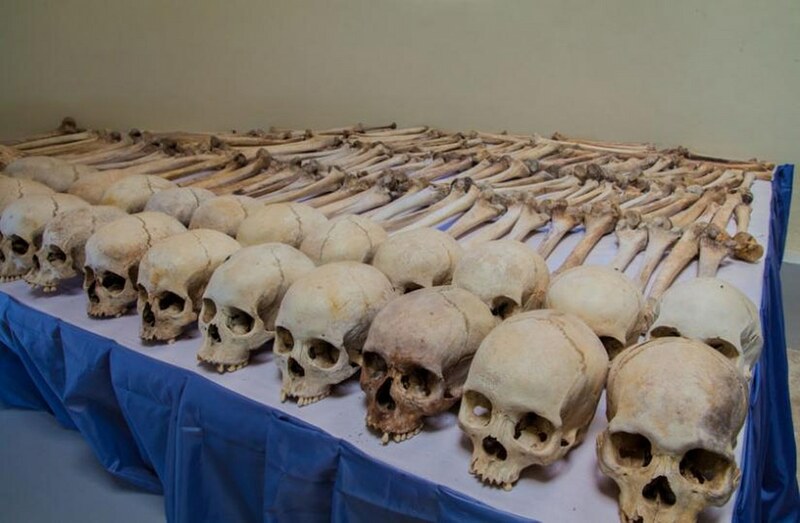 On your tour in Rwanda, visiting this museum will help you understand the story of the Rwandan Liberation struggle which brought an end to the 1994 Rwanda Genocide. This museum also illustrates the sequence of events before, during and after the real struggle through the visuals displayed in the museum including texts and artefacts. The museum also has the shelter which protected the then chairman of the high command who is now the president of the Republic of Rwanda; H.E Paul Kagame. The other many objects also symbolize the Arusha agreement, radio Muhabira that was used by RPF and RPA for mobilization, and the campaign against genocide. 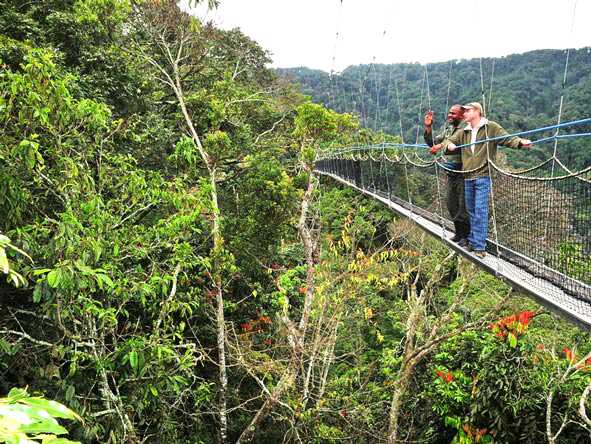 It’s situated in Nyanza district which is about 85 kms south of Kigali city. This National Art Gallery in Rwesero museum mainly displays contemporary artworks of Rwanda which shows the originality of Rwandan creativity however it overlooking either tradition or the national history. It was originally built as a palace for king Mutara 111 Rudahigwa but passed on even before occupying it. This museum is located in Huye District, 132 km south of Kigali city. Ethnographic Museum is one of the six museums which make up the institute of national museums of Rwanda. It was built in 1987 and now has one of the finest ethnographic collections. It consists of seven galleries that display ethnographic, artistic, historical and archaeological artefacts which are accompanied by visual aid giving visitors a rich insight about the culture of Rwanda. This museum is based in Nyanza, 88 km south of Kigali city, it was a residence of king Mutara 111 Rudahigwa and the royal palace which was traditionally built. This palace offers a detailed look into the traditional seat of the monarchy of Rwanda. It’s also an impressive museum which was restored to its 19th century state and was made entirely with the traditional materials. The long horned traditional cows were introduced due to real fact that these cows form an integral part of Rwanda culture. One can also visit the burial grounds of King Mutara 111 as well as his queen Gicanda Rosalie. It’s located in Kigali about 2 km from Kigali Airport. It served as a home to Juvenal Habyarimana and Pasteur Bizimungu during the 1970s up to the 1990s. This is one of the new museums found in Kigali and it gives visitors a chance to visit the former state house as well as acquire an overview of Rwanda’s history. One can also visit some of the flight debris of the FALCON 50 which is the presidential plane that went down on 6th April 1994. This museum is known as Kandt House and its only 10km from Kigali airport, this museum is dedicated to Dr. Richard Kandat who was a German doctor and an explorer as well and embarked on an exploration of Rwanda in 1897.he searched for the source of River Nile. This museum aims at explaining the richness of Rwanda’s nature which shows that it’s only through knowledge of nature that we live in our behavior and understanding. This museum show cases many specimens and the replica of the natural wonders of the country. It’s located in Karongi district in the western province. This museum was fully constructed by the government of Rwanda from November 2010 to April 3013 and was officially opened on July 16th 2015. The museum is an educational aid for the extension of knowledge which is in relation to prevention as well as protection of the environmental as well as climate change that causes disasters including the threat to humanity, disappearance of certain animals and plants, which is a challenge to the whole world. Its main objective is to educate the public on how to keep good relationship with their natural environment and to let them understand their own responsibility in safeguarding the whole environment in ensuring an integrated and durable development. It houses several environmental related exhibitions and is commenced with lots of sources of energy including non- renewable and renewable sources as well as traditional medicinal plants. 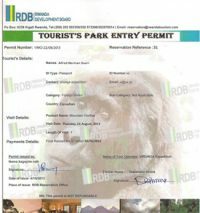 Rwanda is a great safari destination and blessed as one of the Mountain gorilla habitat with Gorilla trekking safaris in Rwanda being one of the most sought after activities. 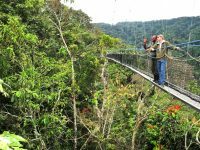 Whether on a gorilla safari Rwanda or on a birding safari in Rwanda, tailoring your safari with a visit to one of the Rwanda museums is a perfect way to have a memory filled trip.